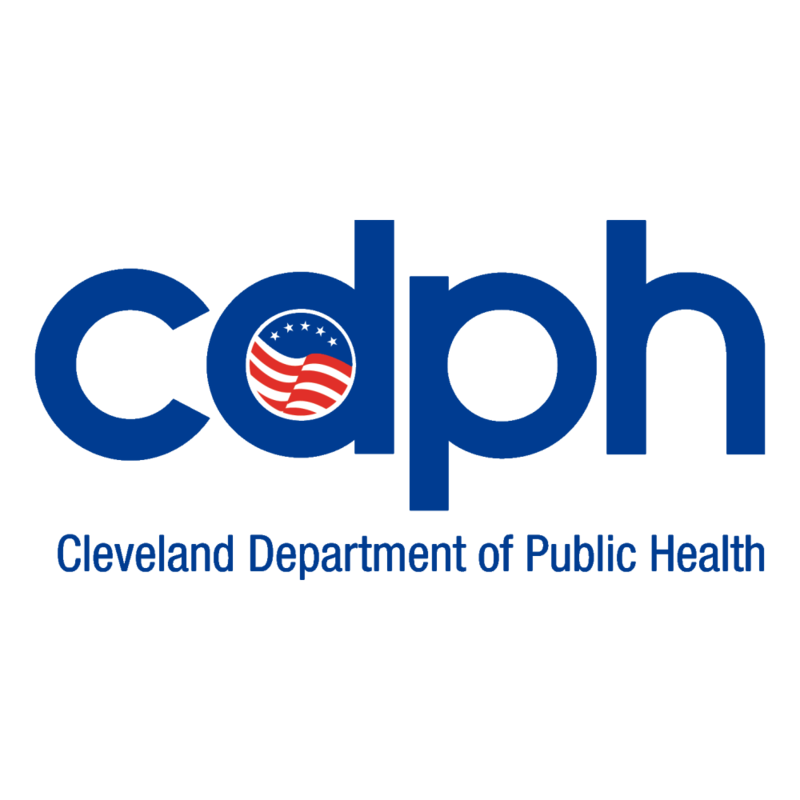 The mission of the Health Literacy Committee is to improve the health of Clevelanders by making health information easy to understand and use. You have a key role to play in your own health. Please take the time to understand health and the importance of health insurance. Because your health matters. A healthier you makes a healthier Cleveland. Promote health literacy best practices for providers and organizations through training and consultation. Provide health literacy resources and training to community members. Health literacy is the degree to which individuals have the capacity to obtain, process, and understand basic health information needed to make appropriate health decisions and to access the services needed to prevent or treat illness. National data indicates that up to 80% of medical information is forgotten by patients, and about half of the information they do remember is incorrect. Low health literacy levels are linked to poor health outcomes and lower usage rates of preventive services. Never be afraid to ask your doctor for clarification if you are unsure about health information being told to you-your health matters! Check out this Health Literacy Training webinar that can help us become more aware of health literacy principles and use them ourselves as we work towards creating a Healthy Cleveland! Fill out the contact form below to get in touch with Marie.